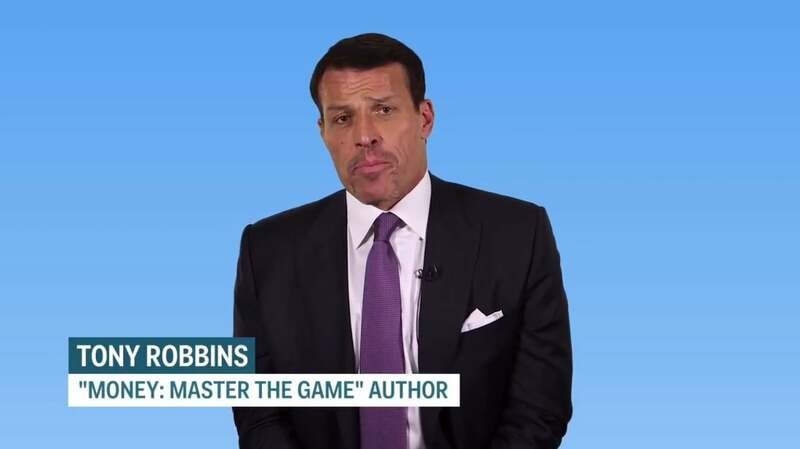 Tony Robbins has coached investor Paul Tudor Jones since 1993. Jones credits him with helping him regain success in the markets. They have daily correspondence over email and meet in person quarterly.